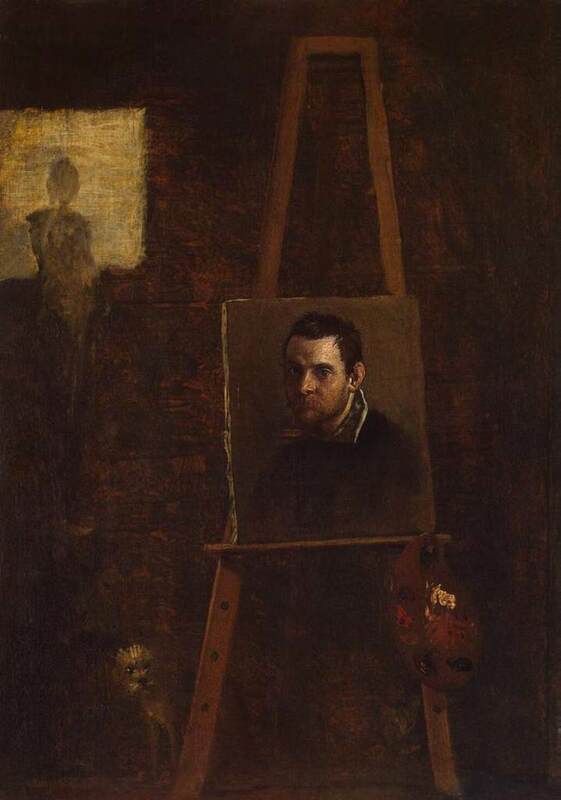 Annibale Carracci (1560 – 1609) Bolognese painter who with his brother Agostino and cousin Ludovico were the main proponents of the Baroque style in Rome in around 1600. In 1582 the three founded a workshop which came to be known as the Academia dei Desiderosi (those desiring fame or perfection) of which Guido Reni later became a member. The were all well educated, quite unusual at the time, and their academy sought to encourage a creative development from the prevailing artificiality in art. 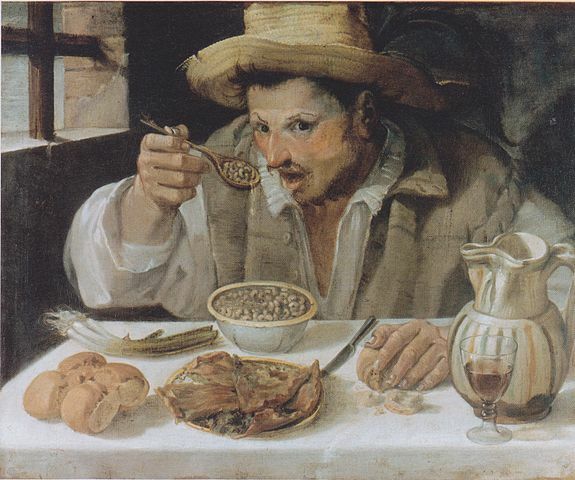 All active in the late 1500s they often worked cooperatively, signing paintings Carracci. This has sometimes eluded individual attribution. 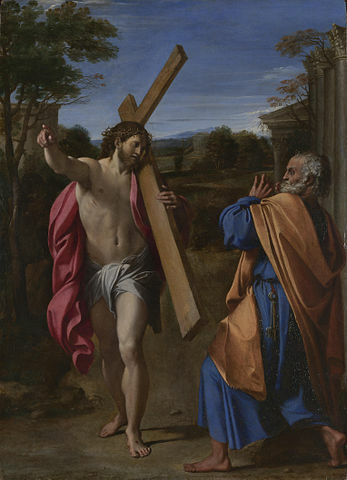 The Carracci style can be identified by the strong colour palette, with a mixture of influence from the Venetian colourists (the brothers especially admired Titian) and a particular Florentine compositional quality. The use of drama to heighten emotion was a development from Mannerism, which Annibale paired with a new sort of naturalism especially in his works for the Church during the Counter Reformation. His draftsmanship, in my opinion, is superior to his paintings which to me never quite achieve perfect realism. However the changes the Carracci brought about through their influence cannot be underestimated in terms of the development of style in Western Art. Annibale remains the most famous of the three Carracci, due to his more prestigious commissions. Most famously the frescoes The Loves of the Gods for the Palazzo Farnese, Rome (1595), which at the time was regarded as great a masterpiece as that of Michelangelo‘s Sistine Chapel ceiling.